I am assembling materials and ideas for my version of the M.E.M. Corliss. 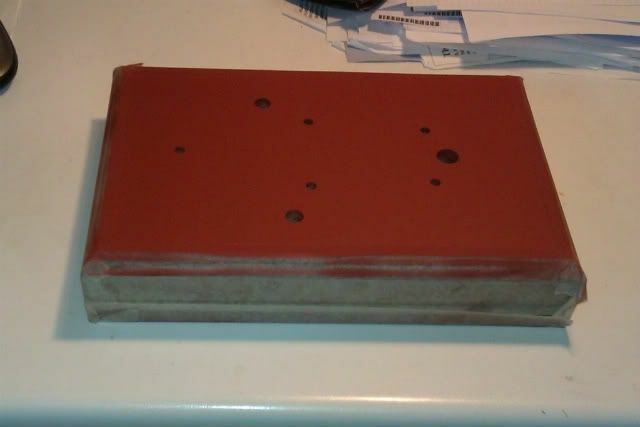 I would like to put a tile surface on the base to hide the aluminum plate I will use for that. I am not sure if that would have been done in real practice or not. 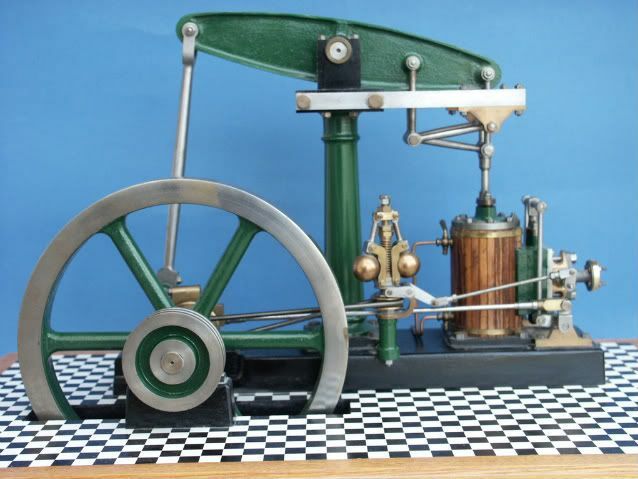 Also, I have no idea of the scale of the engine so I am not sure of what size tile to make. 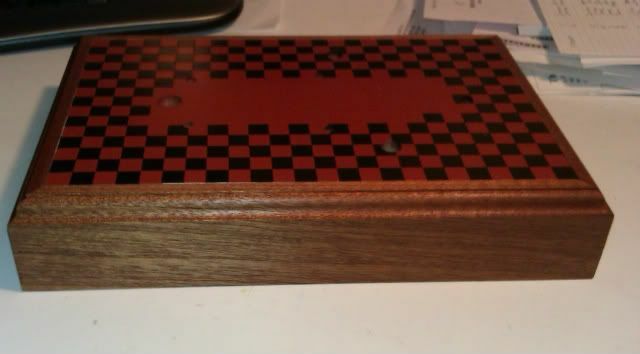 I have used this method in a couple of doll houses with good results and I thought it would look good in this case. Like you I would like to use simulated floor tiles for the aluminum base. I was thinking of using black and white tiles in a chequered pattern. I am confident it will look good on the Corliss because I have seen other steam models that use this pattern and they look really good. The problem is how to do it. So I would also be interested in the replies that you get. I have been told that a commercial printer shop can actually print the tile pattern directly on an aluminum surface but have to investigate this idea further. 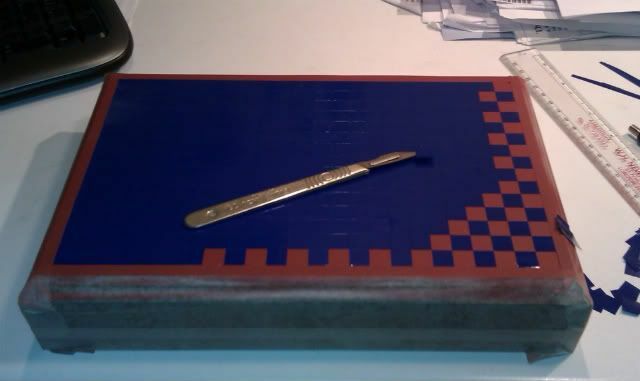 Another possibility I am toying with is vinyl tiles that you glue to the base. These tiles can be found in doll house shops and can easily be cut to ones desired size. Vince, I used some of the tiles available on the net in the kitchen of a doll house I built a long time ago. They worked fine. I have also used self stick vinyl tiles from Home Depot. Some I cut to size on a table saw, and some I just scored with a small "v" shaped word carving tool. I am also thinking of making the tiles from Sculpey (oven baked modelling clay). I will see what sizes I get. Hi Tom and Vince, I can give a link to the Europeen doll house scene only. This Dutch company sells different designs of "printed" tiles. Printed card board and sealed. 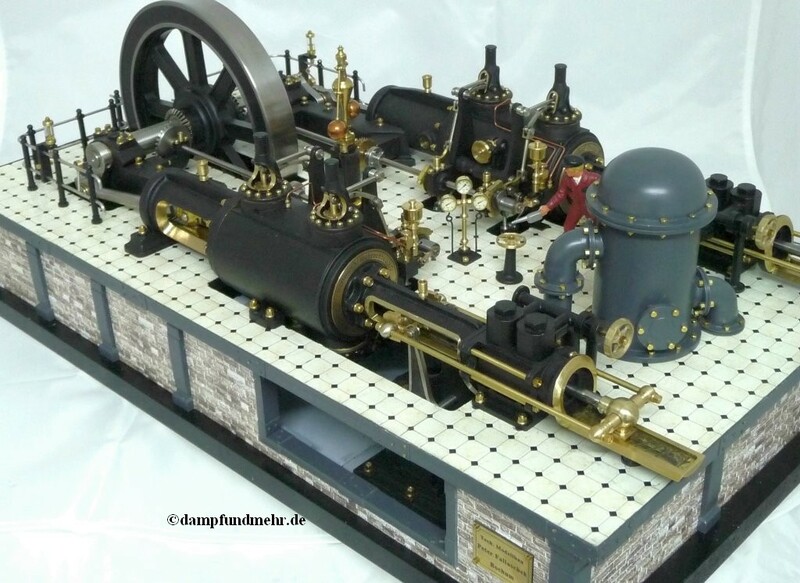 This is an example at a steam engine model. Its quite easy to do with a couple of cans of spray paint and a sheet of self adhesive vinyl or masking film. Once you have removed all the squares spray with the darker colour, after it has dried peel off the remaining squares to reveal the lighter colour below. Achim, thank you for those links. I am going to try and contact those folks. Jason, Thanks for you pics. Given that the base of the Corliss is around 17" long, what size squares would you recommend? 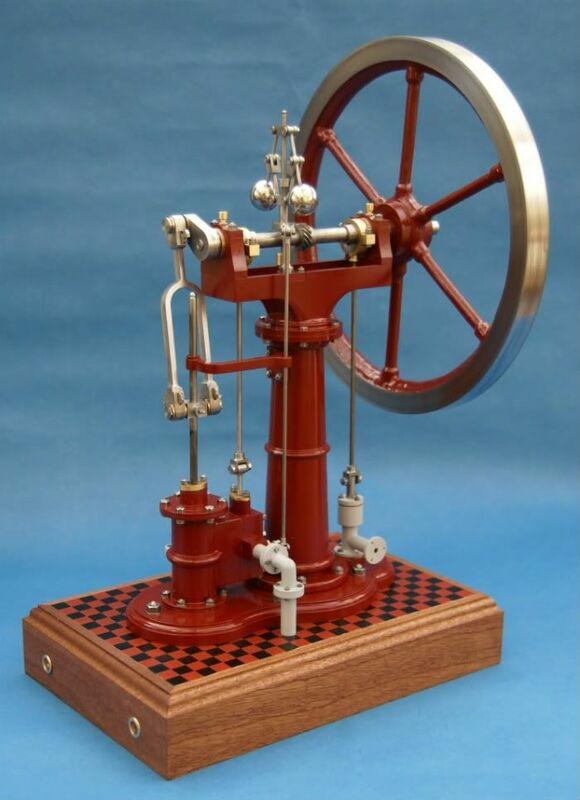 That beam engine base is about 16" with a 7" flywheel, 10mm squares. Thanks Jason. I just did some rough calculations and came up with around the 1/2" mark as well, so I will likely go with that. A long way to go before I get to that though.